Games, Flash cards coupled with recorded songs and music, movements, play. Introducing Chinese through nursery rhythms, play, interaction and leisure activities. Cultivate interest and build foundation. Speak Chinese only‘ environment helps motivate children to speak Mandarin regardless of languages spoken at home. Provide qualified teachers who are trained in children education. For children aged between 3 and a half to 4 years old, we introduce Chinese to them through singing, word – by – word learning, simple brush strokes and fun games to let them learn the words in a more fun and lively way. Our teachers also incoroprate the usage of flash cards coupled with recorded songs and music to capture the children‘s attention and maintain their interests. 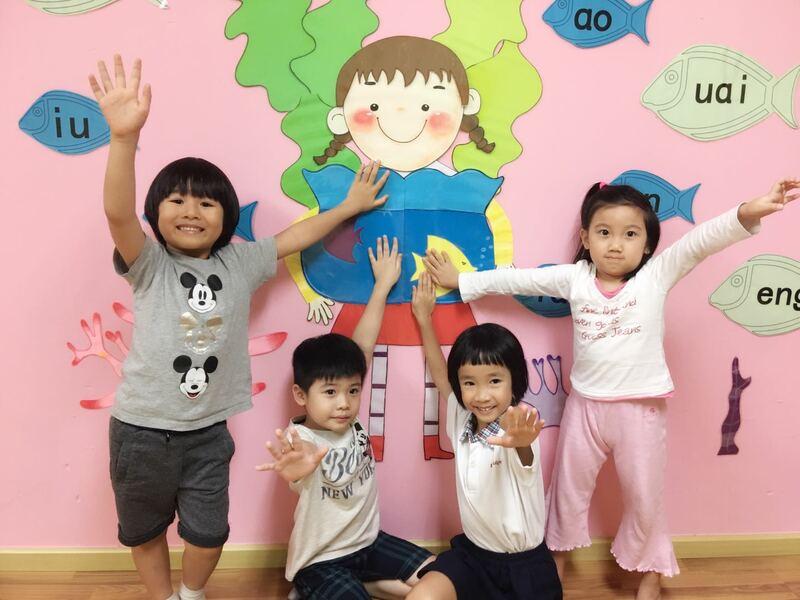 Simple performances are also included to let them move freely around the classroom rather than just sitting down at the table and writing only.